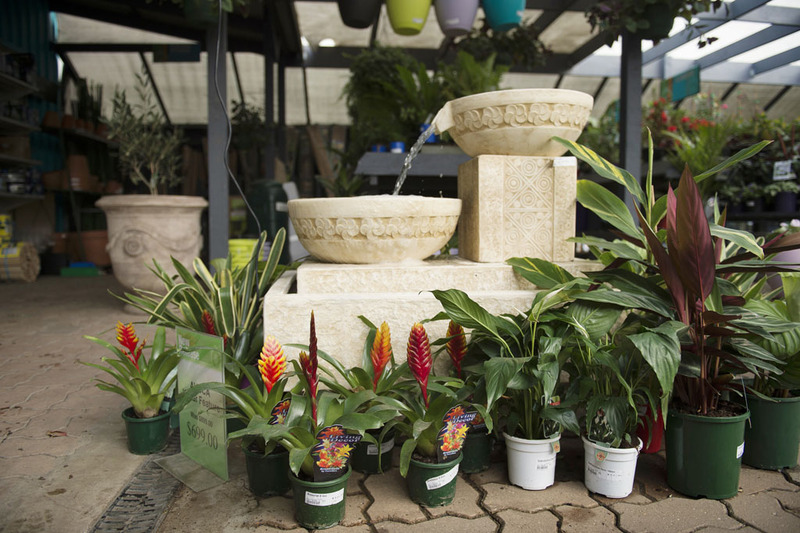 The key to any beautiful garden is plants. 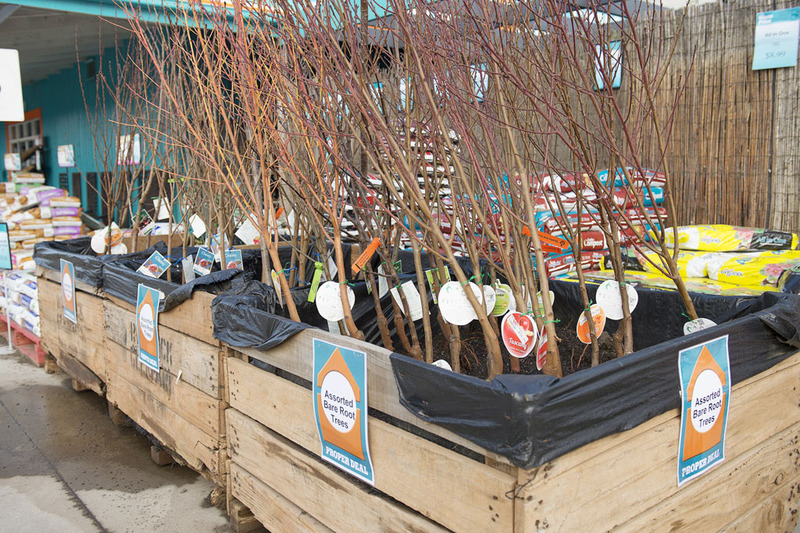 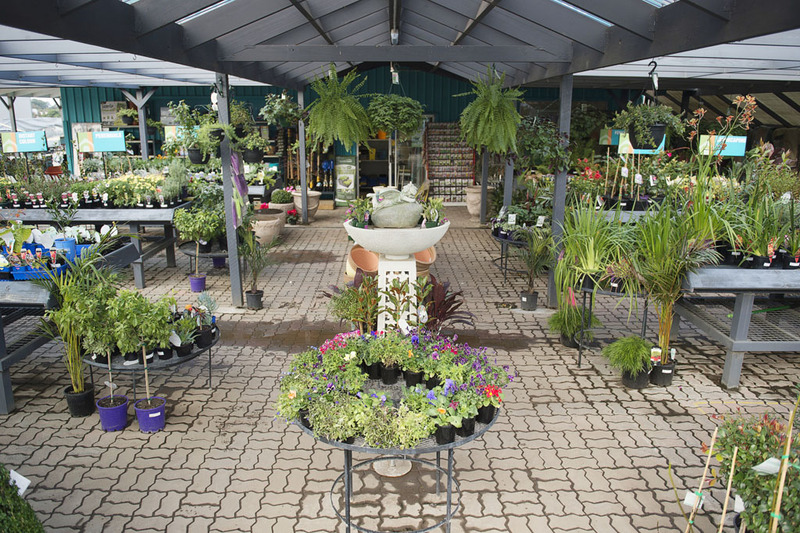 And if you’re looking for a wide variety of plants in drysdale, then look no further than Home Timber and Hardware. 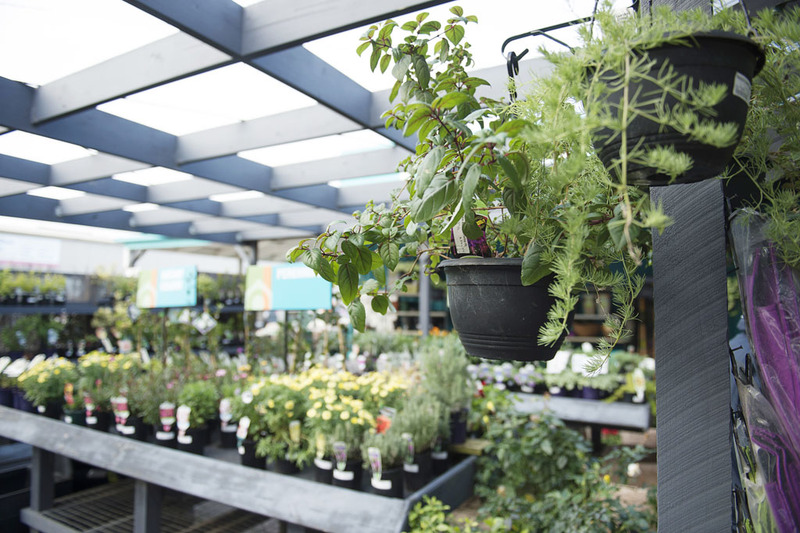 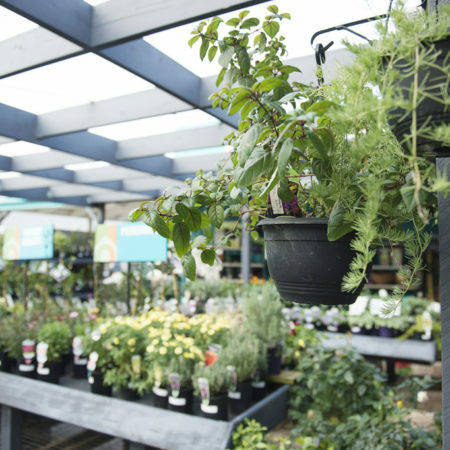 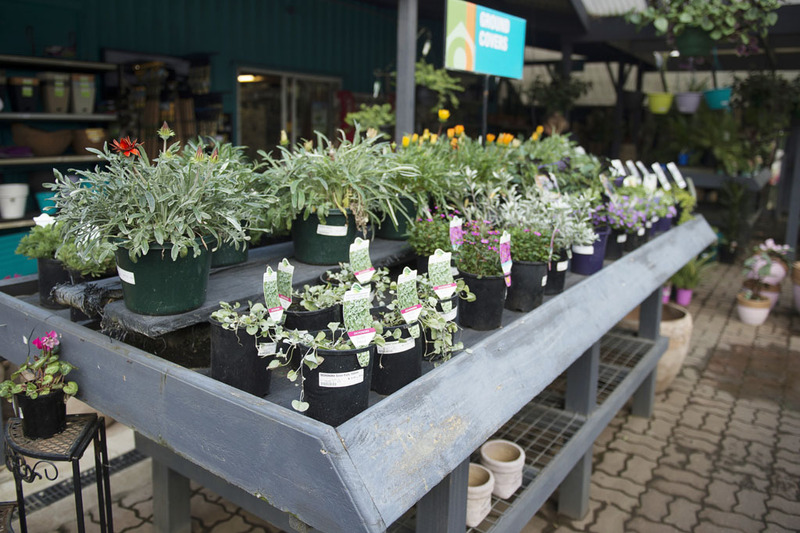 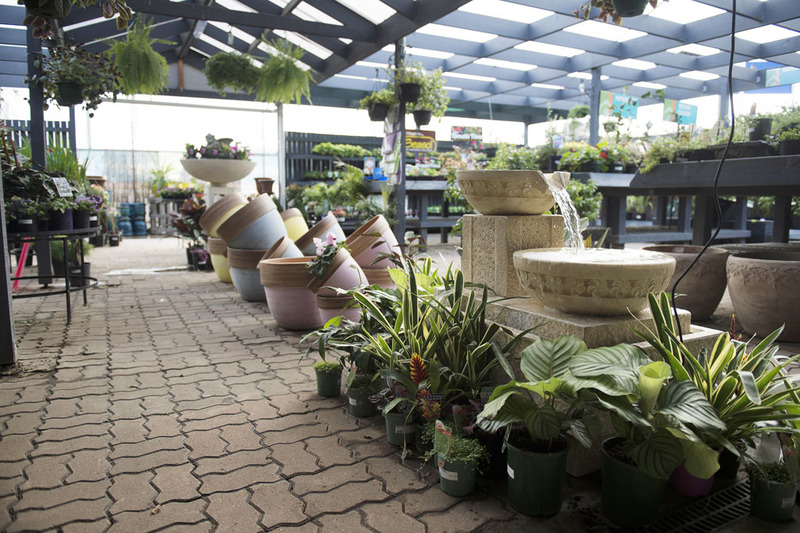 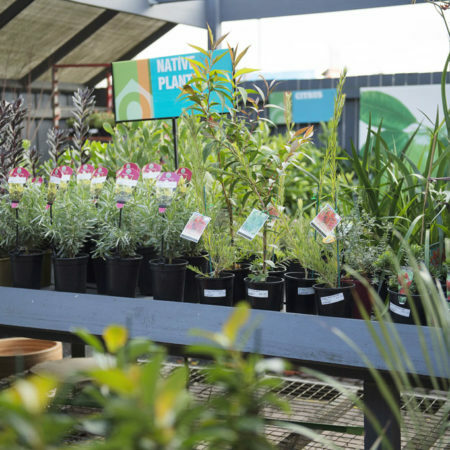 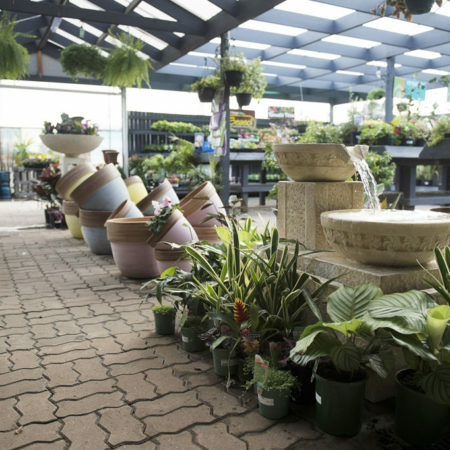 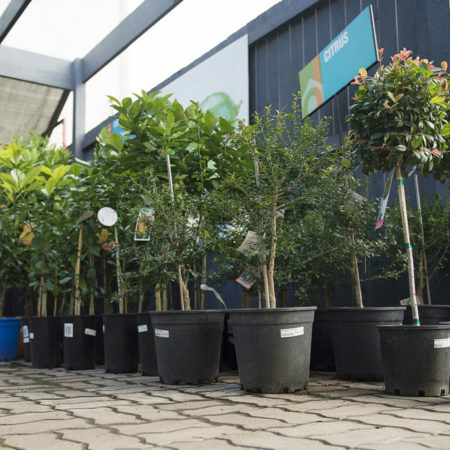 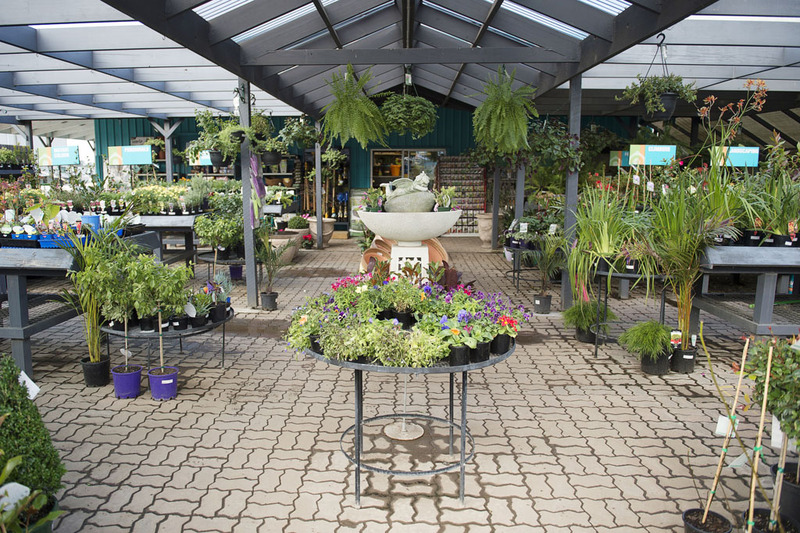 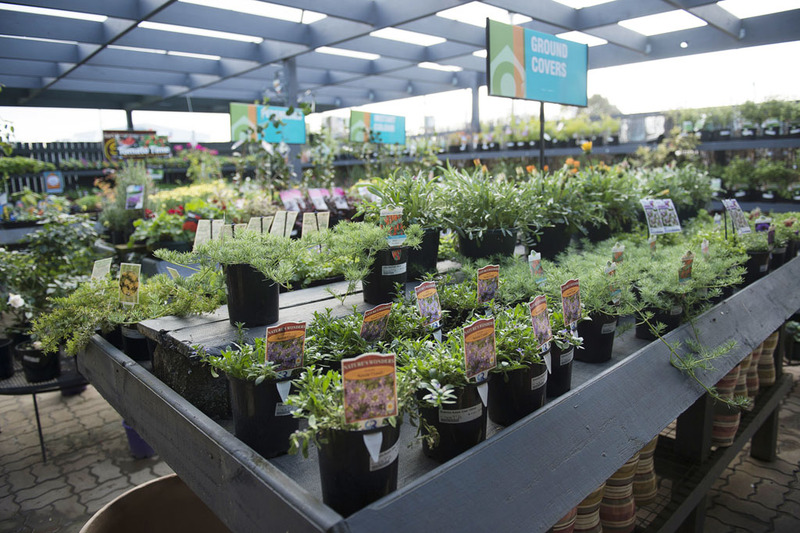 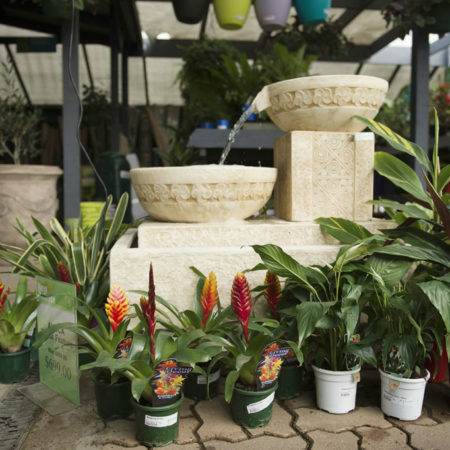 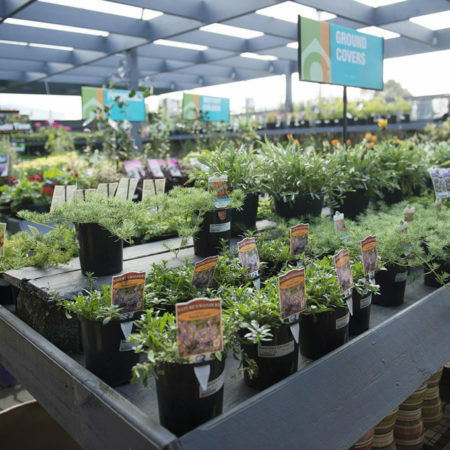 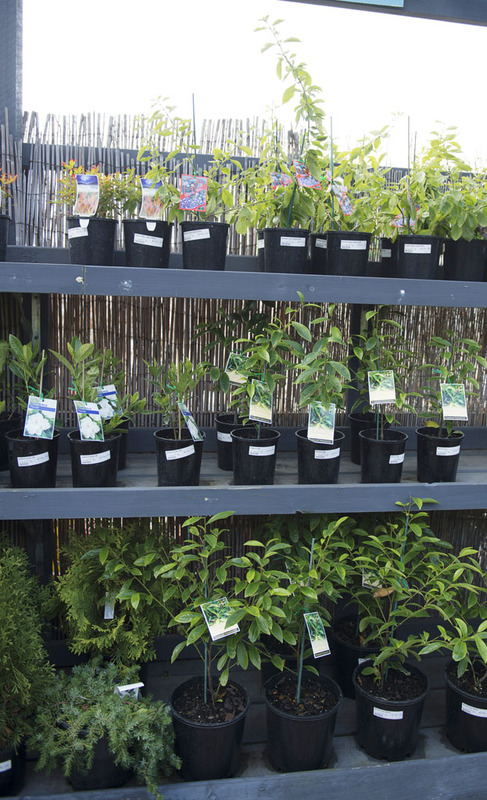 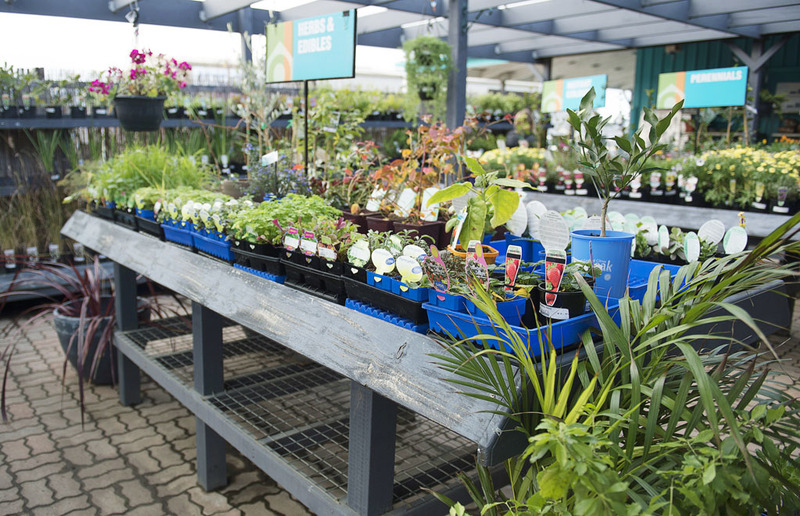 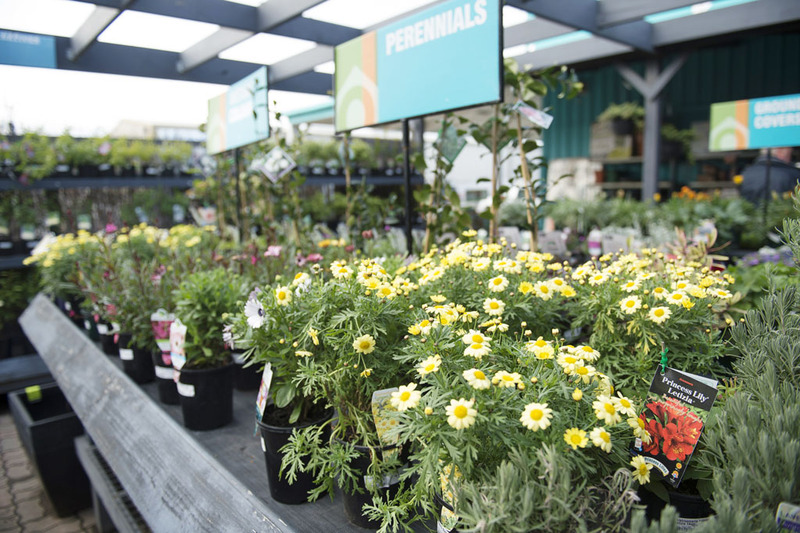 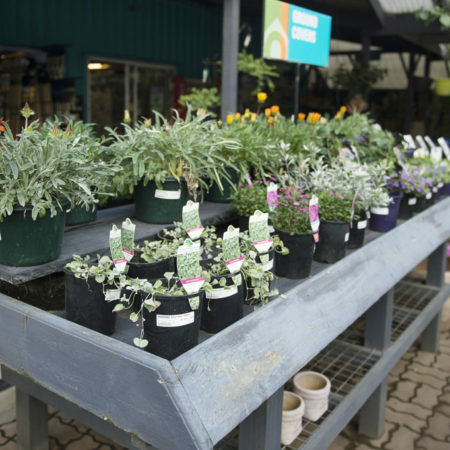 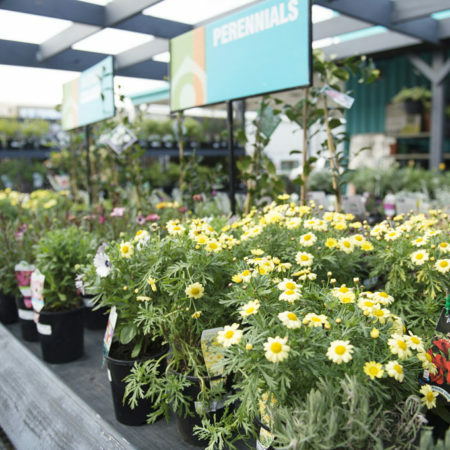 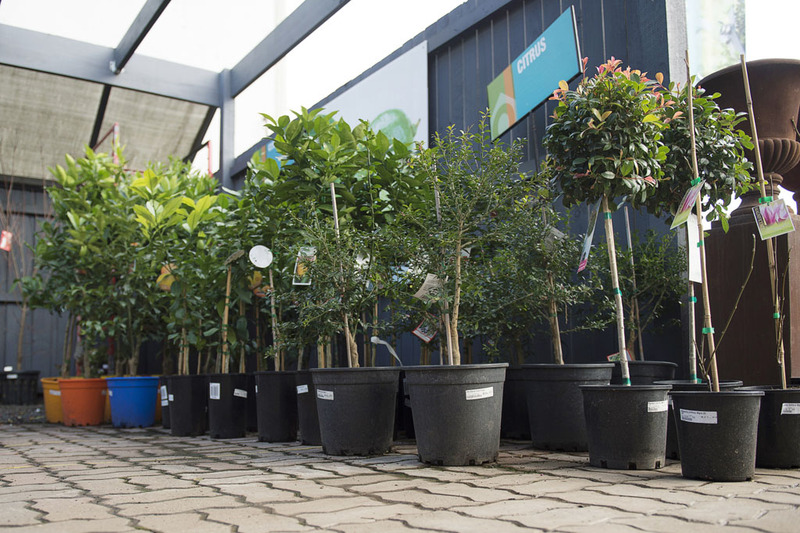 We are more than just a hardware store, with our Drysdale plant nursery a hub for a huge amount of plant species sure to please all garden enthusiasts. 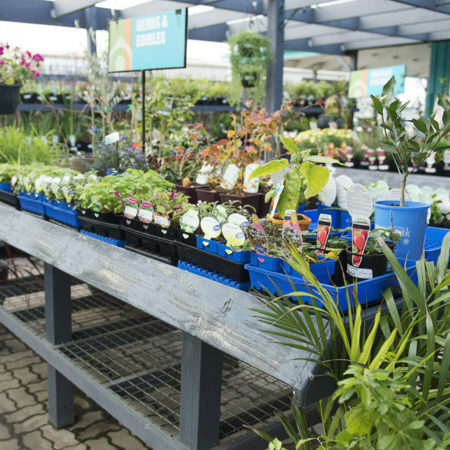 At Drysdale Home Timber and Hardware, we love servicing local landscapers and homeowners with all their gardening needs and garden supplies. 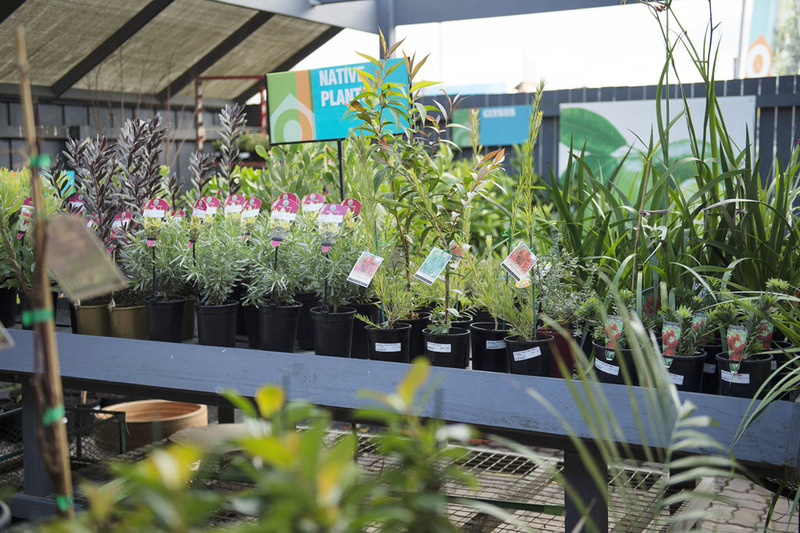 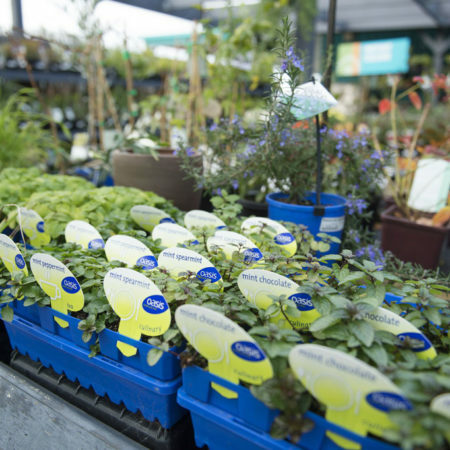 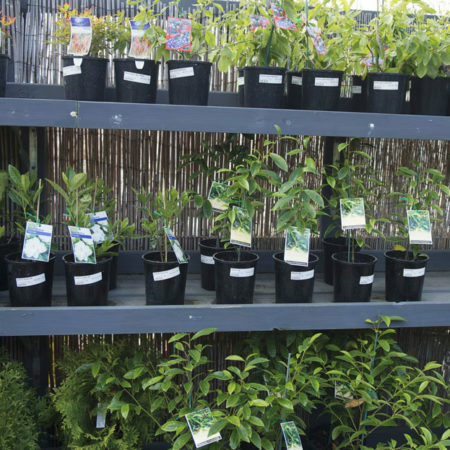 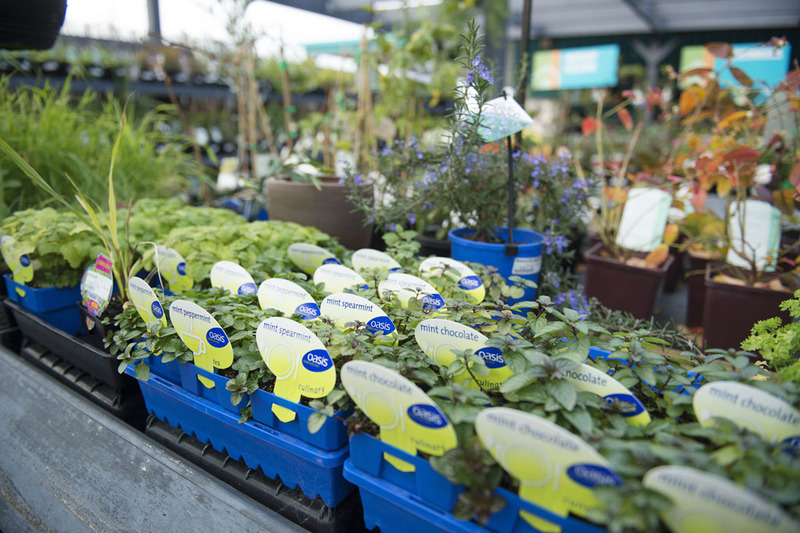 While our Drysdale plant nursery boasts an impressive array of plants, we also have a diverse stock of seeds for those passionate green thumbs who love to grow their own garden from scratch. 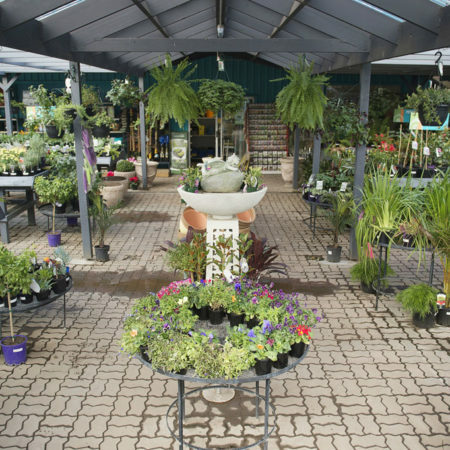 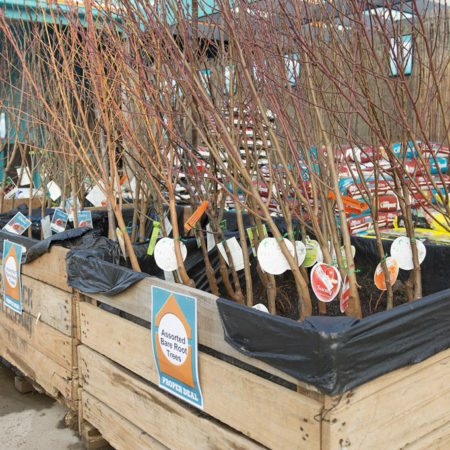 Home Timber and Hardware also has all your Drysdale landscaping supplies, including soils, mulchs to help your new plants along. 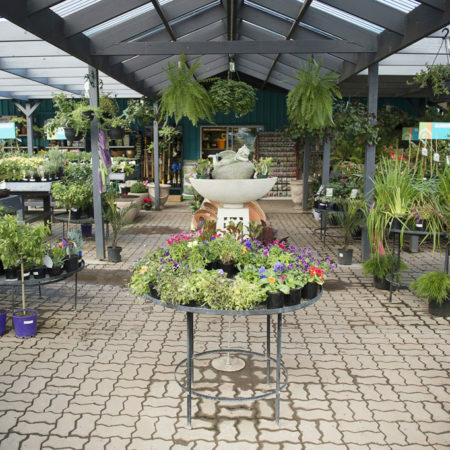 Once you’ve got your garden looking a treat, add some finishing touches to your yard revamp from our selection of outdoor furniture.